Myth: Eating red meat is bad for your health and makes it harder to lose weight. 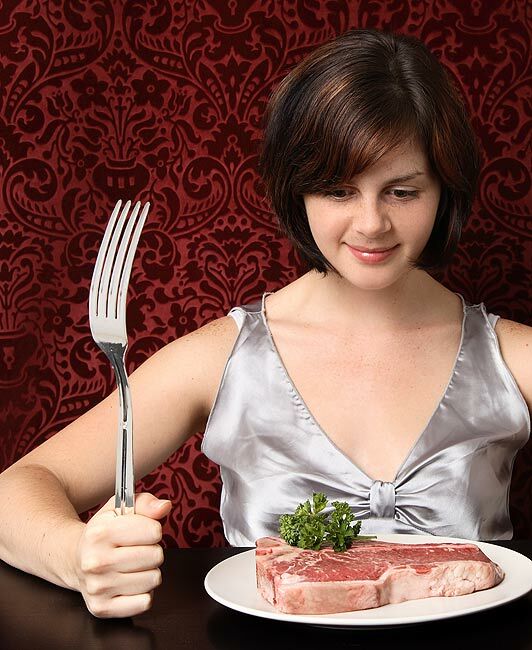 Fact: Eating lean meat in small amounts can be part of a healthy weight-loss plan. Red meat, pork, chicken, and fish contain some cholesterol and saturated fat (the least healthy kind of fat). They also contain healthy nutrients like protein, iron, and zinc. Tip: Choose cuts of meat that are lower in fat and trim all visible fat. Lower fat meats include pork tenderloin and beef round steak, tenderloin, sirloin tip, flank steak, and extra lean ground beef. Also, pay attention to portion size. Three ounces of meat or poultry is the size of a deck of cards. 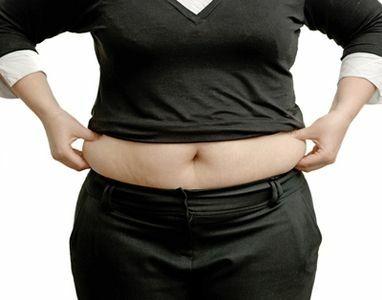 Myth: Nuts are fattening and you should not eat them if you want to lose weight. Fact: In small amounts, nuts can be part of a healthy weight-loss program. Nuts are high in calories and fat. 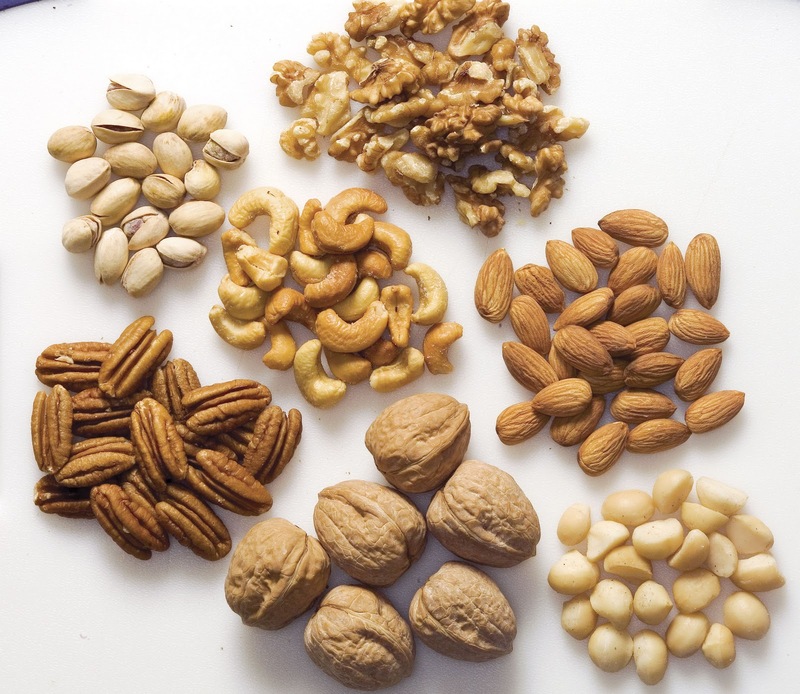 However, most nuts contain healthy fats that do not clog arteries. Nuts are also good sources of protein, dietary fiber, and minerals such as magnesium and copper. Tip: Enjoy small portions of nuts. One-half ounce of mixed nuts has about 84 calories. 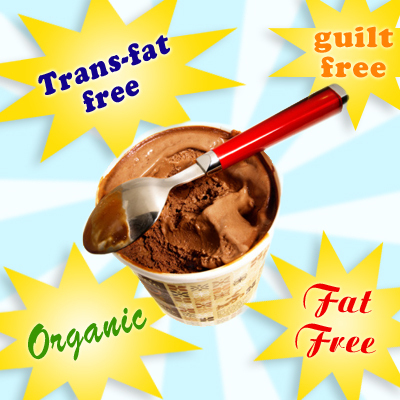 Myth: Low-fat or fat-free means no calories. Fact: A low-fat or fat-free food is often lower in calories than the same size portion of the full-fat product. But many processed low-fat or fat-free foods have just as many calories as the full-fat versions of the same foods—or even more calories. They may contain added sugar, flour, or starch thickeners to improve flavor and texture after fat is removed. These ingredients add calories. Tip: Read the Nutrition Facts on a food package to find out how many calories are in a serving. Check the serving size too—it may be less than you are used to eating. Fact: Many foods high in starch, like bread, rice, pasta, cereals, beans, fruits, and some vegetables (like potatoes and yams) are low in fat and calories. They become high in fat and calories when eaten in large portion sizes or when covered with high-fat toppings like butter, sour cream, or mayonnaise. Foods high in starch (also called complex carbohydrates) are an important source of energy for your body. 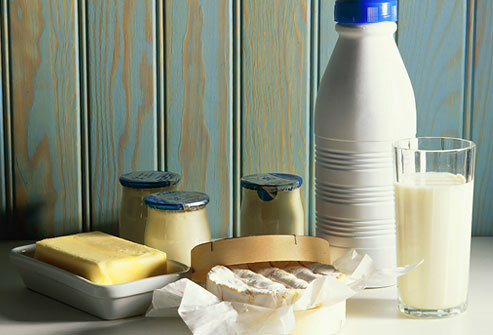 Is low in saturated fats, trans fat, cholesterol, salt (sodium), and added sugars.